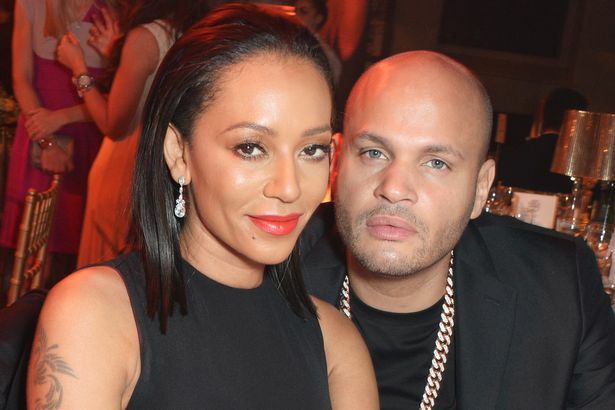 It appears to be a losing streak for Mel B as the courts have granted her ex-husband,Stephen Belafonte the right to apply for custody of her daughter with Eddie Murphy,Angel.This comes after she was ordered to pay him $40k monthly in spousal support. Mel B had tried to stop him from seeing her first child but Stephen argued he was the physical father figure in the 10 year old’s life as he married Mel when the child was just 2 months old . Stephen also said he stood by her before a DNA test proved Eddie was indeed the father. ‘The request is granted. Let me just observe that of paramount concern is the best interests of this minor, Angel. Right now before the court are the contentions by the two litigants as to what is in that child’s best interests. ‘Mr Belafonte asserts and alleges that it is in that child’s best interests for him to have frequent and continued contact with a child he is saying he raised from infancy. The petitioner (Mel B)says it is not in Angel’s best interest for that to occur.